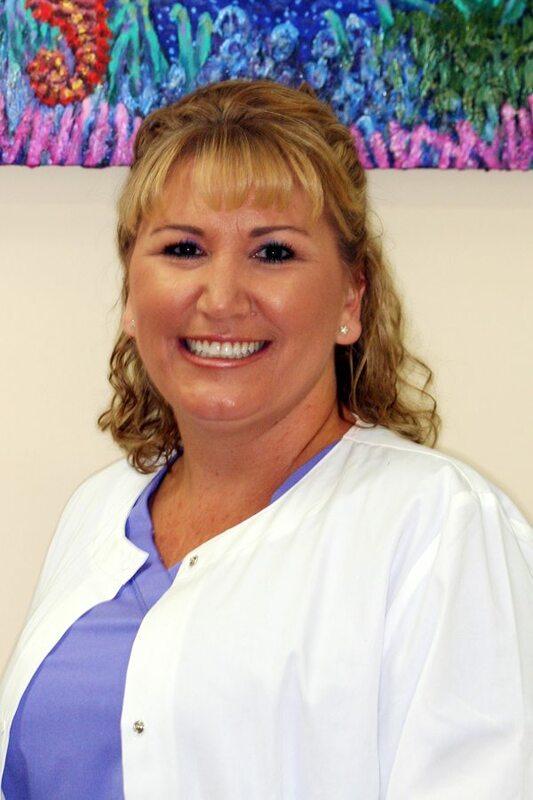 DeAnna is a Registered Dental Hygienist. She has been practicing since August 2008, after receiving her AS degree in Dental Hygiene from Riverside Community College. She loves her job and the great opportunity to serve and care for her patients. She has two children and two beautiful grandsons. She is a very organized and clean person. In her spare time she likes to read and being outside enjoying the sun.